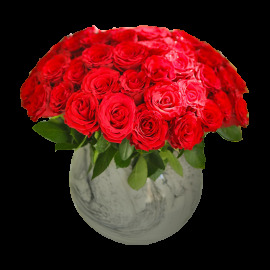 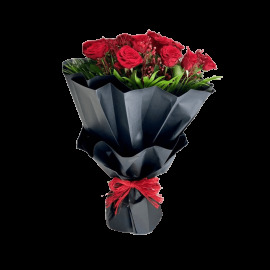 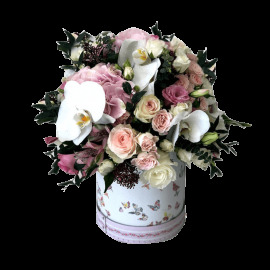 Covent Garden makes it easy for you to send a special gift for your special lady. 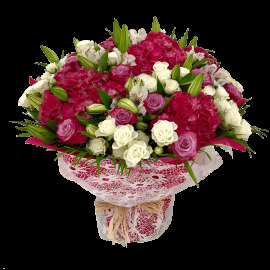 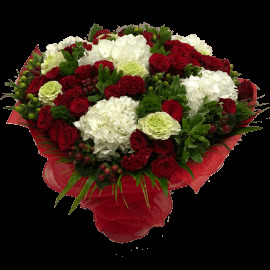 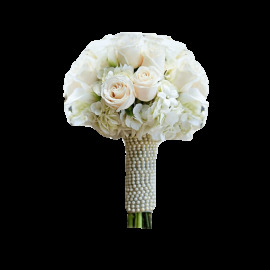 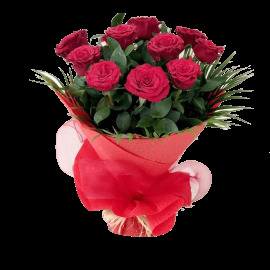 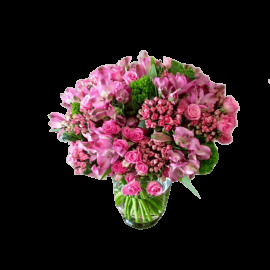 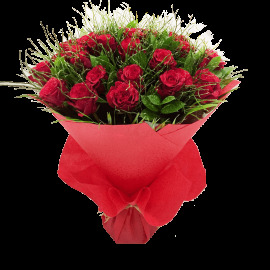 The bouquets are an assortment of flowers in feminine hues including romantic red. 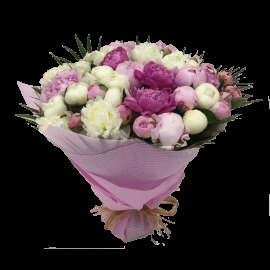 Nothing can express your depth of love and concern for her than these floral treats. 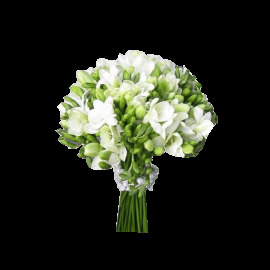 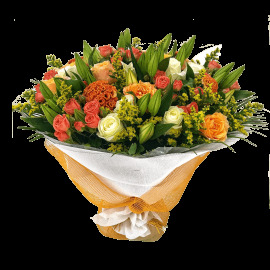 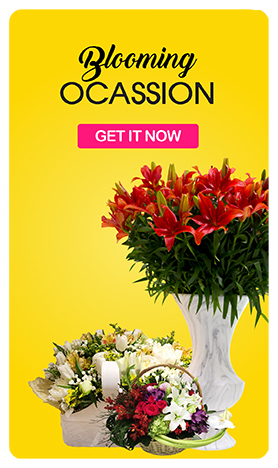 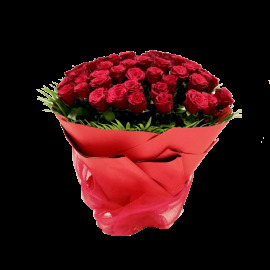 Make every occasions of her a terrific one with our ‘Her’ bouquet collectsion.